Muslim people in Australia come from over seventy countries and represent a wide variety of cultural backgrounds and experiences. Yet we are constantly bombarded by media stories feeding one negative stereotype. What is it really like to grow up Muslim in Australia? In this book, famous and not-so-famous Muslim-Australians tell their stories in their own voices. The beard, the hijab, the migrant - these are all familiar images associated with Muslim people. But delve deeper and there are many other stories: the young female boxer entering the ring for her first professional bout; a ten-year-old boy who renounces religion; a young woman struggling to reconcile her sexual identity with her faith. These honest and heartfelt stories will resonate with all readers, providing different snapshots of Muslim life in Australia, dispelling myths and stereotypes, and above all celebrating diversity, achievement, courage and determination. 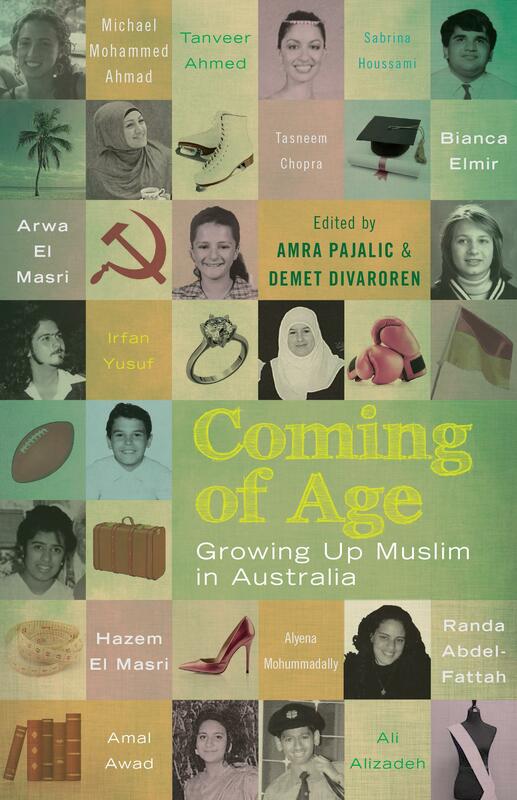 In this refreshing and fascinating collection, twelve Muslim-Australians - some known names, some not - reveal their fascinating, funny, candid stories of growing up with a dual identity. Dundalli was one of the great Aboriginal warriors of the frontier, and his name is warmly remembered in the Aboriginal community of Brisbane, where he was publicly executed for murder in January 1855.